Born in 1984 in Lille, Konectik fell into music very young. He begins a formation in a conservatory. His childhood was marked by rock groups with such as Pink Floyd and Queen, then a teenager by hip hop and dance. This is 17 years he discovered electronic music and by the same opportunity djing. He bought his first vinyls and made his first testing the composition. Until 2009, he mixes in several party in Lille, Valenciennes or Belgium. At that time, he signed his first EP on a digital labell. 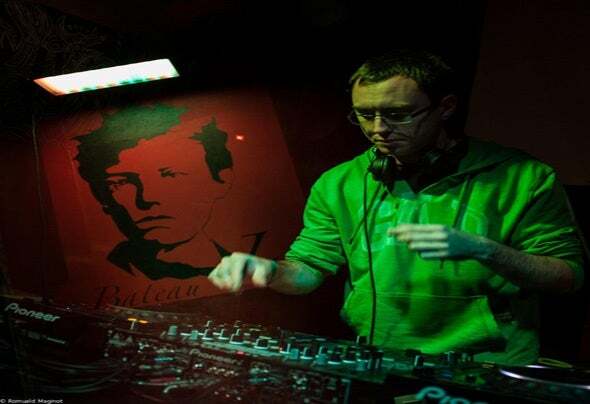 He went on until 2011, several EP in style hardtek / frenchtek, Slicer Records label, and manages in parallel, a label focused on tech-house, minimal and electro. After an unfortunate experience, he founded his own label in March 2011: Konectik Digital . He wants to sign artists from several horizons. In 2011, he resumed his work as a dj. He played in the Gay Pride Lille and several bars of the region. Today, he seeks to expose his passion to the world!